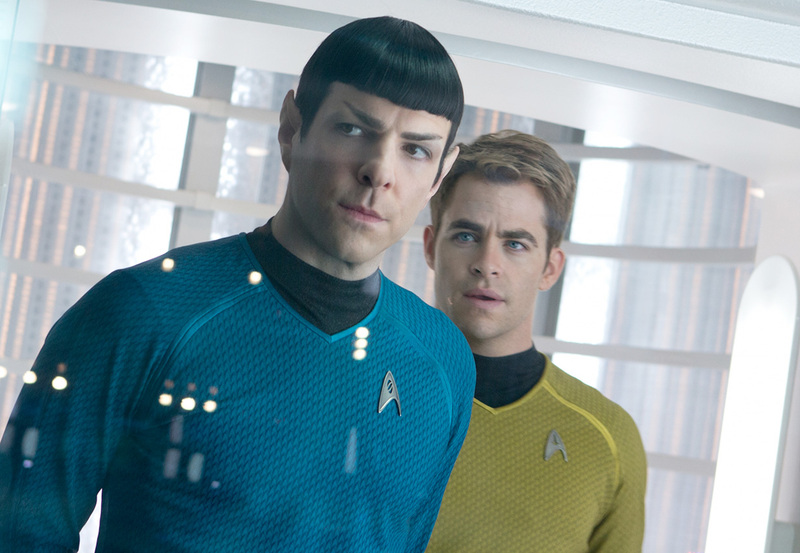 The 3rd trailer for “Star Trek Into Darkness” has been released and all we can say is WOW! This looks like it’s going to even more of a roller-coaster than the 1st and that is quite a feat! This entry was posted in Movies, Photos, Trailers, Video and tagged Benedict Cumberbatch, Bones, Captain Kirk, Chris Pine, GI Joe, GI Joe Retaliation, J.J. Abrams, James T. Kirk, Karl Urban, Movie Trailers, Movies, Paramount Pictures, Spock, Star Trek, Star Trek Into Darkness, uhura, Zoe Saldana. Bookmark the permalink.